In 2008, Prevent Child Abuse America introduced the pinwheel as the new national symbol for child abuse prevention through their Pinwheels for Prevention Campaign. In communities across the nation, and here in Cannon County, children's advocates will be planting blue pinwheels in April for Child Abuse Prevention Month. The Child Advocacy Center will be planting a pinwheel garden at the Cannon County Courthouse lawn on Wednesday, April 17, 2019 for the Child Abuse Prevention Month event. The event will be held on the steps of the courthouse at 10:30 a.m.
"We are going to paint the courthouse lawn blue for Child Abuse Prevention Month," said Child Advocacy Center Cannon County Coordinator Cassell Galligan-Davis. "Each blue pinwheel represents a child abuse victim. We are doing this to show support to child victims and adult survivors. Victims of child abuse often do not openly share that they have been abused. This is our way of silently showing our support of victims and survivors." By nature, the pinwheel connotes whimsy and childhood. It is a reminder that all children deserve a happy childhood. "When you see the pinwheels this April take a moment to think about the adults in your childhood who kept you safe and helped you have a happy childhood," said Child Advocacy Center director Sharon De Boer. "And if you were abused as a child think about the people in your life who helped you survive the abuse and heal from the trauma." 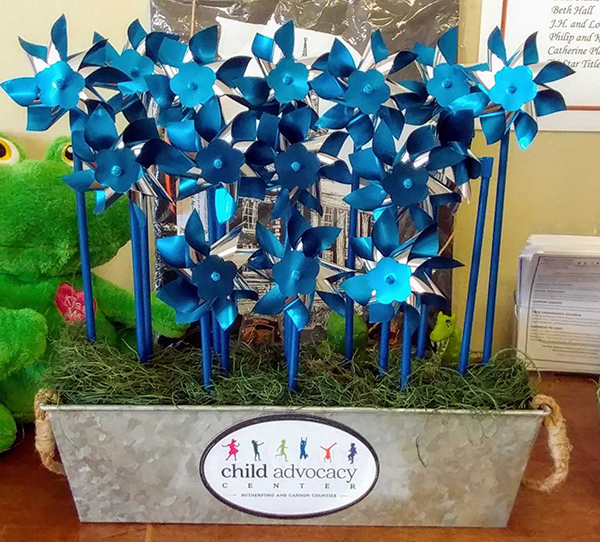 You can show your support of child abuse victims by purchasing a Pinwheel Garden. 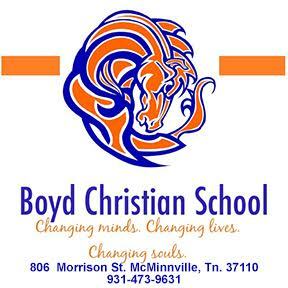 There are three different sizes of pinwheel gardens, and they can be purchased for $25, $50, or $100 from Cassell Galligan-Davis at the Child Advocacy Center. You can reach her at 615-563-9915 or cdavis@cannoncac.org.